Black Tie Ski is the #1 ski and snowboard delivery service in the Snowmass, CO area. Our Aspen shop serves Aspen Mountain, Aspen Highlands, Aspen Buttermilk and Snowmass ski resorts. 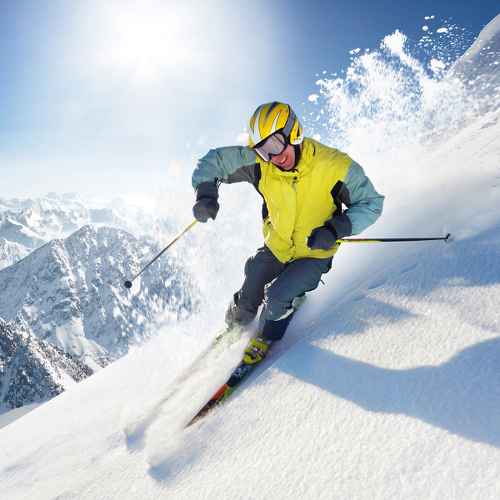 We offer top-of-the-line skis, boards, boots and accessories. Book premium ski and snowboard equipment and accessories from our Snowmass location online today. When you arrive, we’ll bring everything you need right to your front door. Our experienced staff will deliver your order free of charge and do a customized fitting at a time and place of your choosing. Book online today for discounted rates on Snowmass ski rental delivery! Snowmass is most notable for its wide cruiser runs & family-friendly atmosphere. The resort also contains several terrain parks, extensive extreme skiing terrain, mogul runs, and gladed terrain. Snowmass has the most vertical feet of skiing of any ski area in the United States, but only when the Cirque poma is running. Check out our price comparison tool for ski and snowboard rentals at the top ski shops in Aspen/Snowmass. Looking for more adventure? Click here for all activities in Aspen! Snowmass is most notable for its wide cruiser runs & family-friendly atmosphere. The resort also contains several terrain parks, extensive extreme skiing terrain, mogul runs, and gladed terrain. Snowmass has the most vertical feet of skiing of any ski area in the United States, but only when the Cirque poma is running. Click here for the interactive Snowmass trail map. 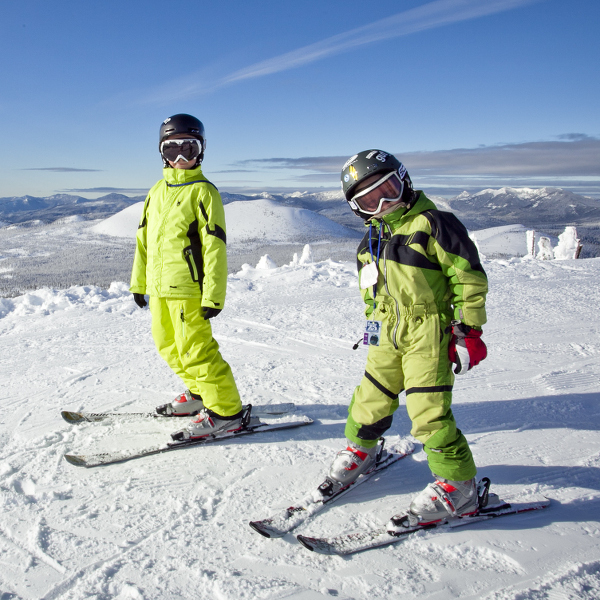 An optional damage waiver is available and covers damage to equipment caused by normal wear and tear incurred while skiing. It does NOT cover damage due to NEGLIGENCE, THEFT, OR LOSS. If you are skiing on our Demo or All Mountain Package, we strongly recommend selecting the damage waiver. For your added convenience our Delivery Service opens early (7:30am) and closes late (9:00pm). We understand that traveling in the mountains can be difficult and unpredictable. If you’re experiencing delays or need to make special arrangements, please call your local office directly and we will do our best to accommodate you.